Industry. Government. Indigenous communities. Not-for-profits. Our diverse partner network shares a strong desire to further wetland and waterfowl conservation where they live and work. – Wendy Crosina, Weyerhaeuser’s Canadian forest stewardship manager. Partnerships are the foundation of our greatest achievements in the boreal. Because almost all of Canada’s boreal forest is publicly owned, a complex array of stakeholders manage land use here. Collaboration is key. By working together, we can establish protected areas, advance wetland policy, support sustainable land use and pursue waterfowl research opportunities. Our collective achievements are impressive. 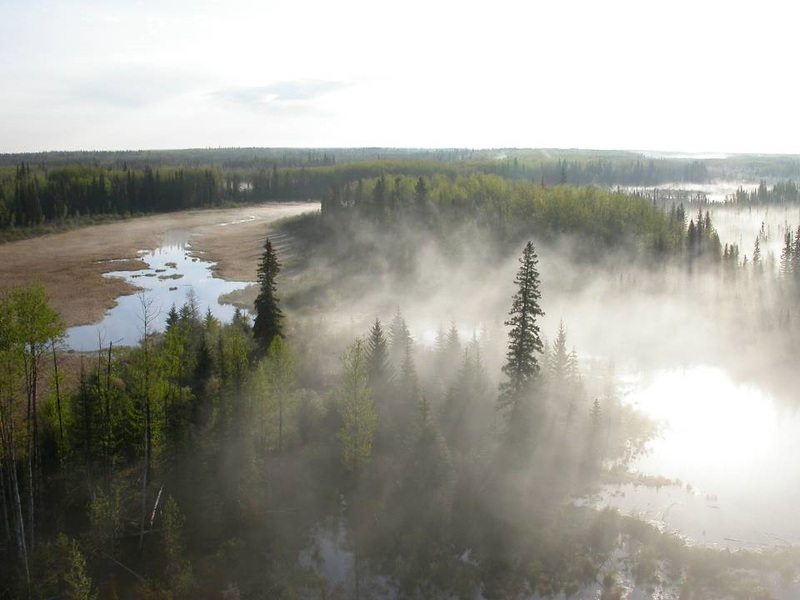 Our partners have helped us classify and inventory wetlands across Canada’s boreal plains. They have supported us in developing guidebooks and learning how to build better roads in and around wetlands. Results are win-win. Partners use our scientific research, geospatial data and conservation planning expertise to address their conservation challenges and support wetlands across Canada’s boreal. DUC’s National Boreal Program has solutions to your conservation challenges. 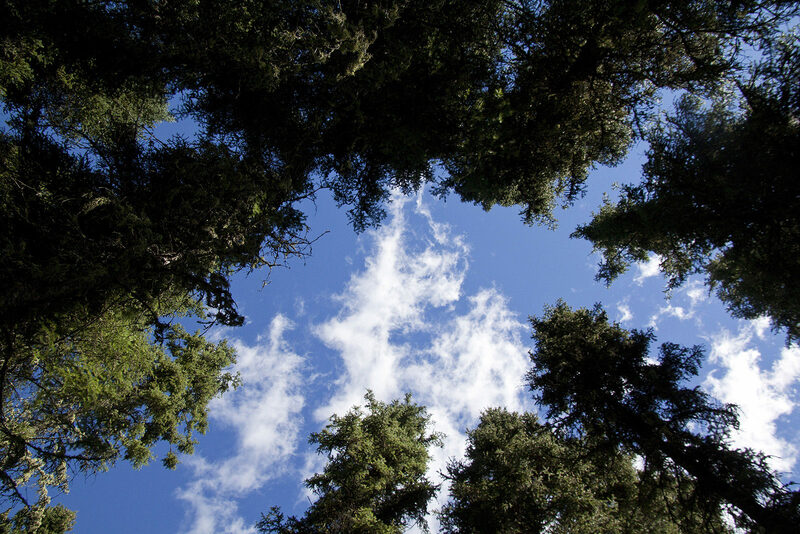 We can help you find balance between protection and sustainable development – a balance that supports healthy ecosystems, economies and northern communities. We work with partners individually and in groups to achieve our shared goals. Find out more – contact us. DUC is working with Alberta-Pacific Forest Industries Inc., Canfor, Millar Western Forest Products Ltd., Tolko Industries Ltd., West Fraser, Weyerhaeuser Company and the Forest Products Association of Canada to share knowledge and resources that will integrate wetland and waterfowl conservation into ongoing forest management planning and field operations.